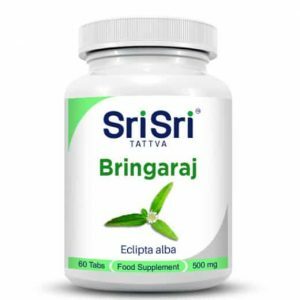 Ayurvedic herbal tablet that supports the liver and the process of wound healing. 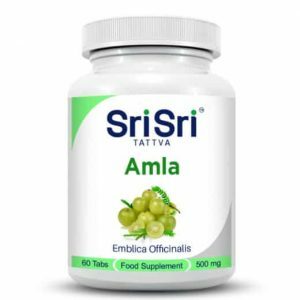 Ayurveda traditionally uses the bark of a Kanchanara tree in all types of glandular enlargement, enlargement of the lymph nodes and thyroid, arthritic swelling, goiter, hormonal fluctuations and prostate enlargement. It also finds use in all types of tumours, in particular breast and uterus, as well as neurofibromas (nerve tumours). 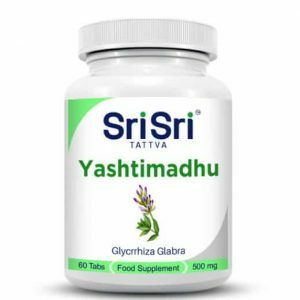 The cortex regulates the hormone production of the thyroid gland and helps to reduce weight in a gentle way. Kanchanara has very good healing properties and can therefore be used for cuts, wounds, infections and skin problems. It is a well known healing power of the tree for sore throats, bleeding hemorrhoids, coughs, diarrhea, dysentery, heartburn, hematuria (increased incidence of red blood cells in the urine), indigestion, malaria and menorrhagia (prolonged menstrual bleeding). 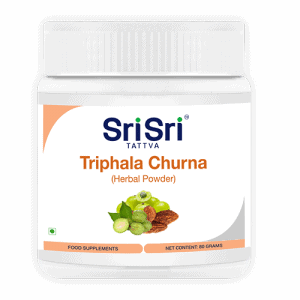 In addition, the plant helps in skin diseases, tuberculosis and ulcers and nodular glands, ulcers in general and in worms. 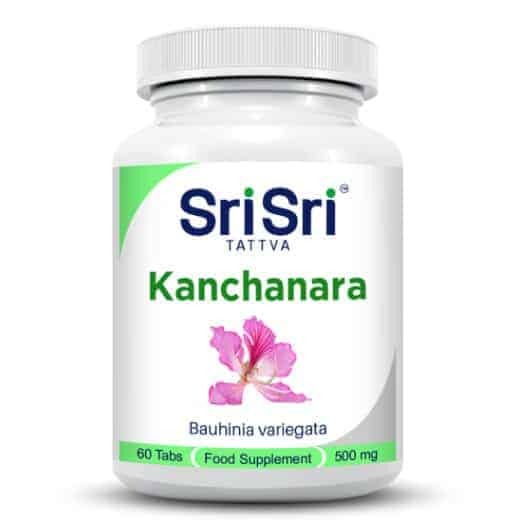 Since Kanchana is very suitable for fat reduction, it is also helpful in lowering elevated cholesterol levels. In Ayurveda, Kanchana is used in combination with other herbs as anticancer agents. The trees are peeled for each optimal time. The harvest takes place under the use of environmentally friendly methods taking into account the long life of the plant and its surrounding ecosystem.